What’s in a name? For the much maligned Pit bull, some hope that nicknames such as Pibbles, Pittopotamous and even Potato might be the makeover needed to transform the breed’s fearsome reputation into an acknowledgement of the sweet and silly creatures their owners know them to be. Efforts are underway to rebrand the breed by dog owners and shelters who think they are misunderstood. Decades ago, a similar effort was tried by the San Francisco SPCA who renamed Pit Bull Terriers, St. Francis Terriers, hoping people would be more likely to adopt them – a program halted when several of the adoptees targeted family cats. New York City also gave rebranding a try by dubbing pit bulls “New Yorkies” but quickly dropped the program in face of overwhelming public opposition. The most recent efforts to recast the Pit bull as an all-around family dog will likely continue to be an uphill battle given their reputation for aggression. Pit bulls were originally bred to combine the gameness of the terrier with the strength and athleticism of a bulldog. Their fighting reputation dates back to 19th century blood sports such as bear baiting which later became illegal. Subsequently, owners started pitting the dogs against each other for sport, an illegal, underground activity that unfortunately continues to this day. As a result the block-headed, gator-toothed dogs have gained notoriety as a dangerous breed to avoid, a stigma they can’t seem to shake. Families that own them see the general hysteria over Pit bulls as a bad rap, claiming they are downright gentle given the proper love and attention any dog deserves. Many sing their praises, noting their love of children and eagerness to please. However, the long-held negative perception underscored by the actions of what some might dismiss as a few bad apples – owners and biters alike – does little to instill confidence when people look at the facts. A study from the Centers for Disease Control (CDC) states that 4.7 million people, an average of 1 in 69, suffer dog bites every year in the U.S and Pit bulls are among the dogs that bite the most. The strength of their bite packs a wallop in terms of PSI (pounds-force per square inch) enabling them to inflict serious injury in seconds. 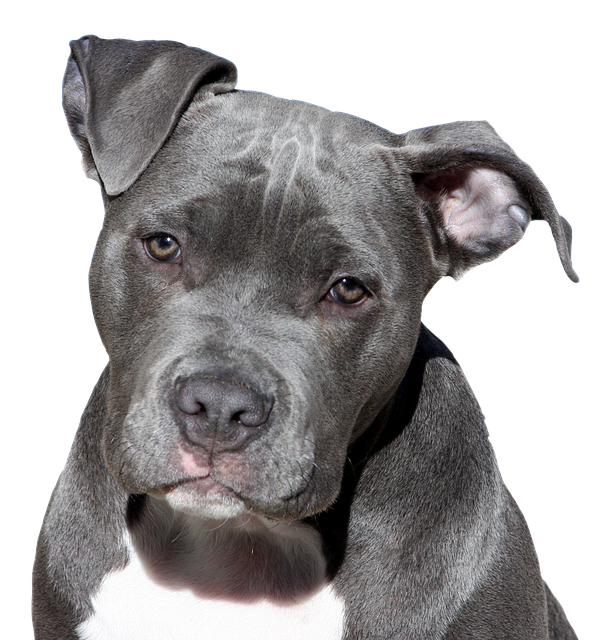 Unfortunately, attacks involving the breed have resulted in significant injuries and even death, leading many insurance companies to blacklist them and cities to pass breed specific legislation requiring enhanced restraint and insurance coverage. While many Pit bulls may be mere daisies eager to love and be loved, concerns remain about the breed. Call them what you will – potato potahto, pibbles Pittopotamous, whether it is a Pit bull or a Snickerdoodle, dog bites can result in serious injuries. Dog bite attacks often cause permanent disfigurement and scarring as well as emotional trauma that can last a lifetime. If you or a family member has been a victim of a dog bite attack anywhere in eastern Iowa, it is important to seek compensation for your injuries, damages that may include coverage for medical bills, pain and suffering and more. Contact the Premises Liability Personal injury lawyers of McDonald, Woodward & Carlson PC for help today. Source: New York Times, “The Pitbull Gets a Rebrand”, by Marissa Meltzer, January 4, 2019.